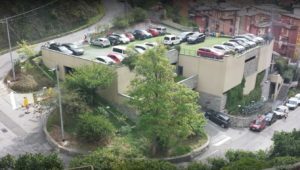 It is the Car Park with 100 parking spaces right in the center of Monterosso, it is open 24 hours a day, every day of the year. 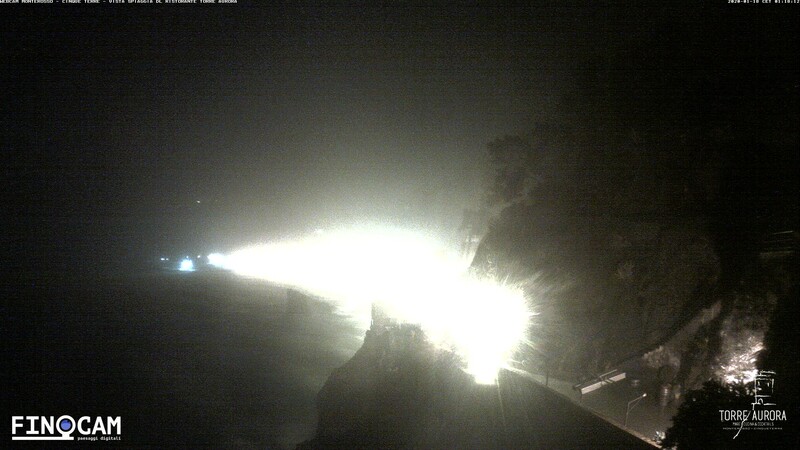 Monterosso is a small village, with a pedestrian road and restricted-access zone. It is in any case more convenient to visit it on foot, or to start from here for excursions to the Cinqueterre villages, by train, too. The railway station is 15 minutes walk from the car park, whereas the pier where tourist boats leave is just 5 minutes away.